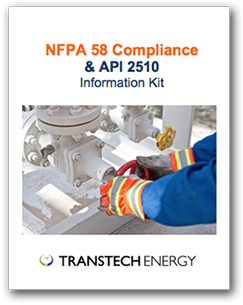 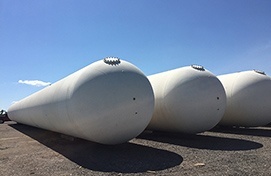 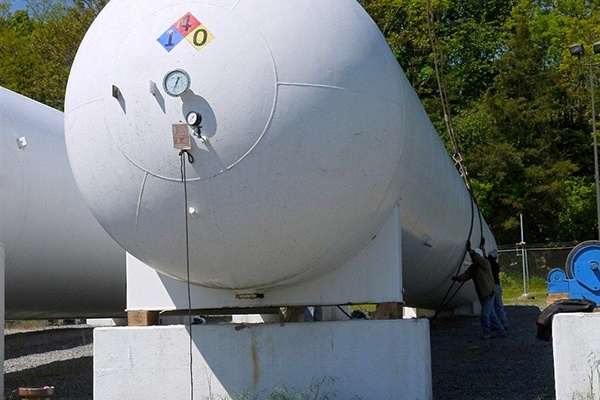 TransTech Energy is a leader in the acquisition and turnkey dismantling of bulk propane storage plants and terminals, propane-air facilities, peak shaving plants and stand-by systems. 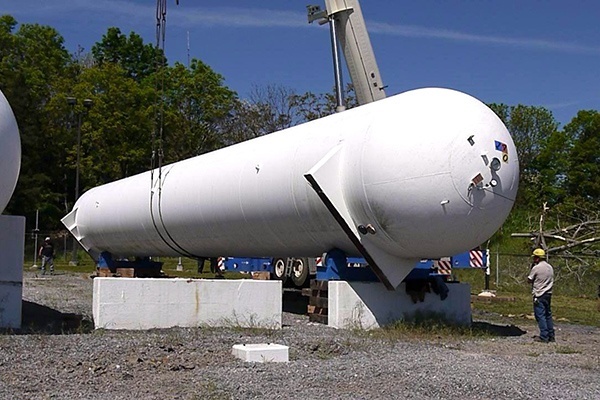 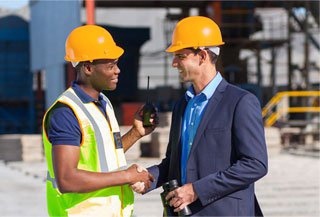 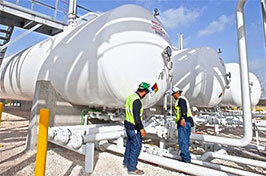 We are experts in municipal and utility plant acquisitions and dismantles, acquisitions of industrial facilties converting to natural gas utilities and environmentally sensitive LP-Gas storage tank removals. 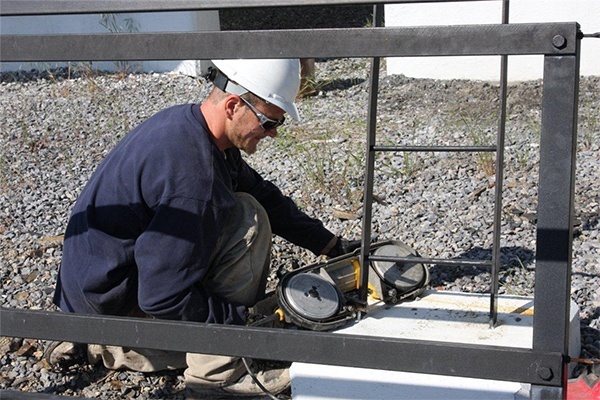 We have successfully dismantled bulk plants throughout the US for more than 20 years. 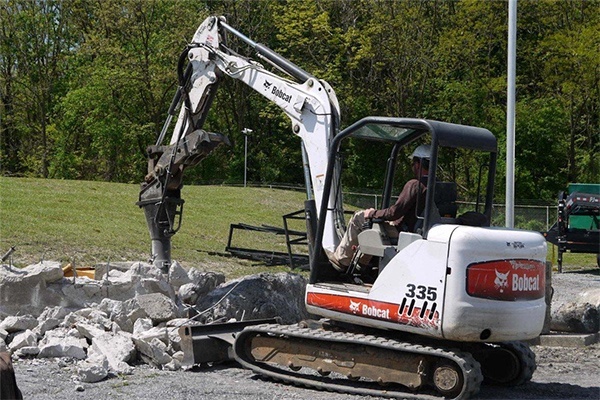 We can bring your site back to whatever conditions specified, including the removal of all above or underground tanks, piping, equipment, buildings, and piers. 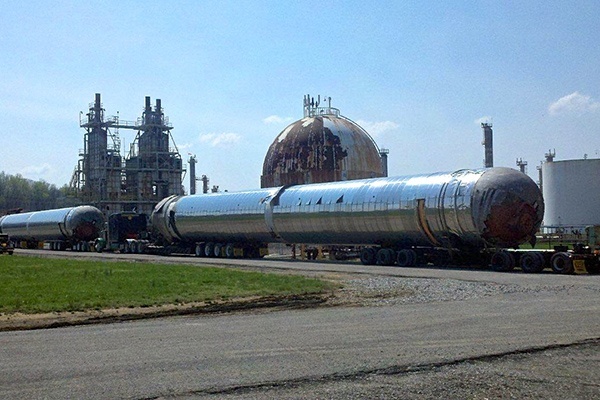 In fact, such dismantling operations are one of our prime sources for used storage vessels. 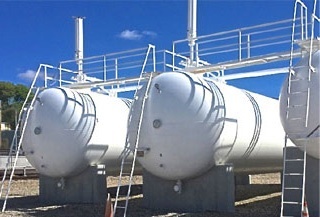 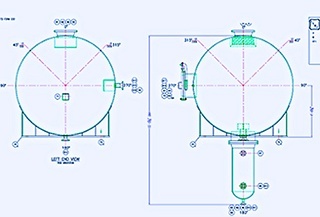 We can provide you a quote for the dismantle with or without our taking possession of the tanks and equipment. 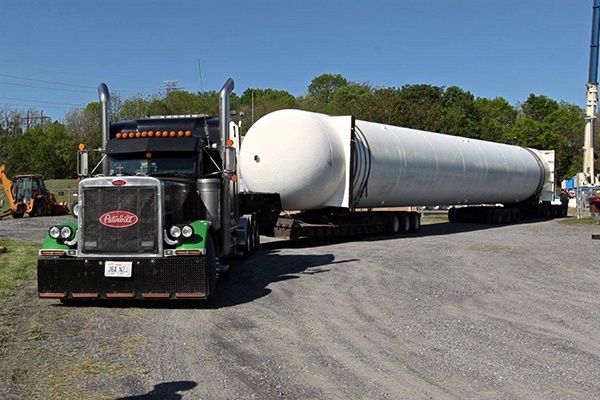 Should you decide to dispose of your decommissioned storage vessels and equipment, TransTech will quickly appraise your plant and provide you with a written quote. 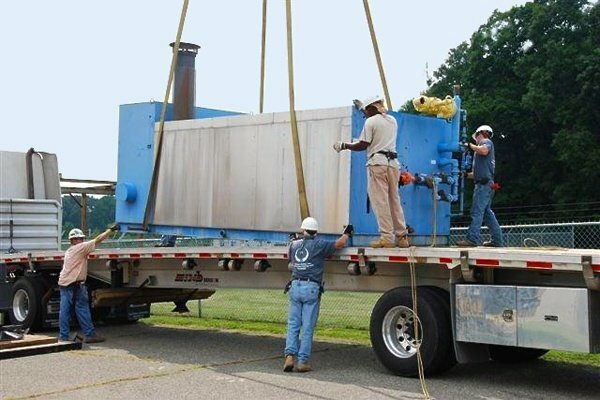 We'll also arrange for a seamless disposition plan to ensure you above market value for all of your decommissioned assets.